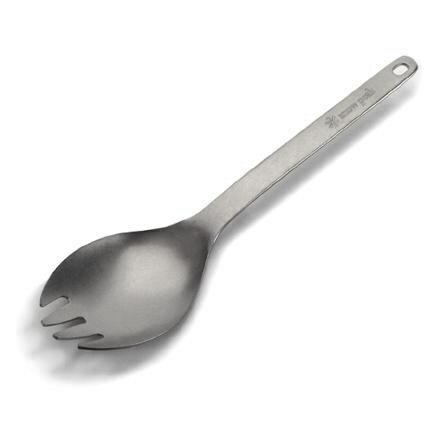 For 2017, Sea to Summit's Delta Spoon has been stretched to a longer version. 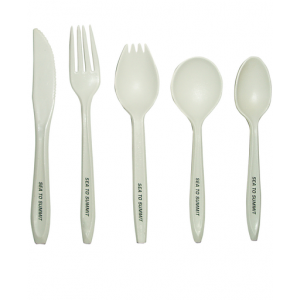 No more sticky knuckles as you stretch and scrape for the last morsels of food at the bottom of your food pack. 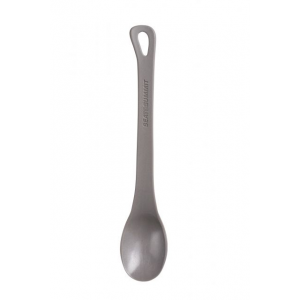 Sea to Summit Camp & Hike Delta Long Spoon Titanium Grey 31013. 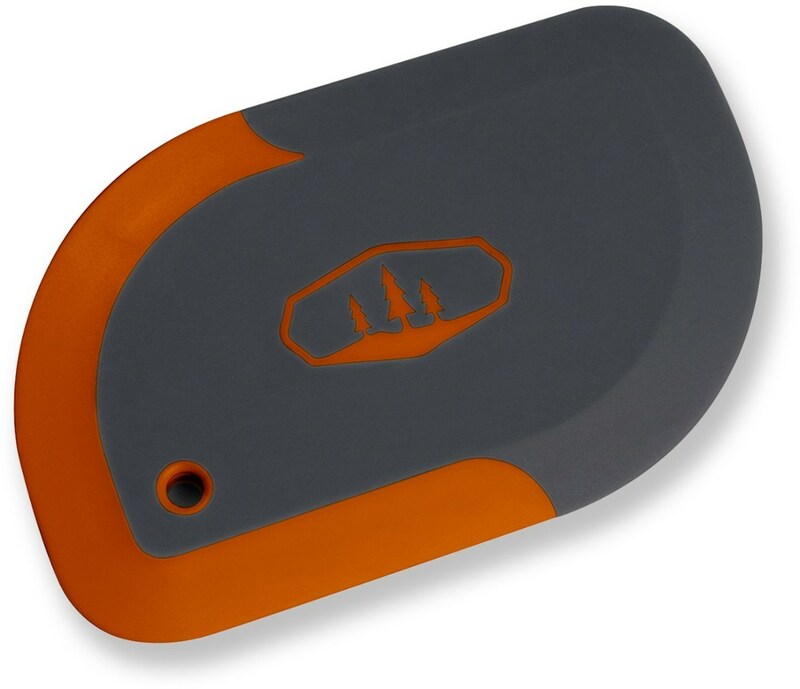 It's ideal for scraping the last tasty morsels from your freeze dried food packet with ease. 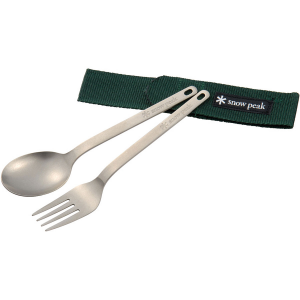 A longer version of the original, the Sea to Summit Delta Long spoon banishes sticky knuckles with a little extra length to scrape the last morsels of food from the bottom of your meal pack.